Robin Buttery was diagnosed with young-onset Parkinson’s in 2015, at the age of just 43. 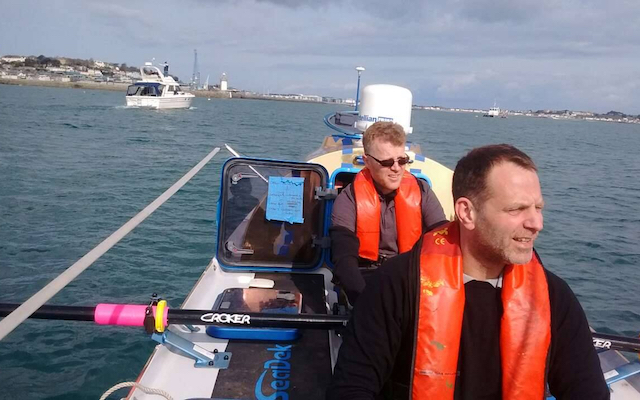 Now he is part of a four-man team attempting to row 3,600 nautical miles from Western Australia to Mauritius. Robin and his three teammates are aiming to beat the world record for rowing across the Indian Ocean, which currently stands at 72 days. The crew is also aiming to raise a significant sum to help fund Parkinson’s research, which they will split between three different charities. In a world first, the crew – which includes a firefighter, a business owner and a motivational speaker and aims to set off within weeks – will be live streaming their entire journey and providing school pupils with an online interactive learning platform. 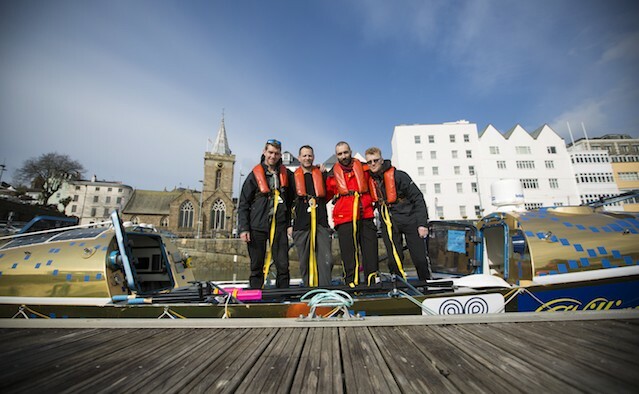 The crew hope this will inspire children and encourage young people to learn about topics such as oceanography, geography, meteorology and marine life and conservation. The campaigners have received support from prominent members of the Parkinson’s community including The Michael J Fox Foundation, British comedy writer Paul Mayhew-Archer and British explorer Sir Ranulph Fiennes. Robin and Billy also appeared on Sky News with Sports TV presenter and person with Parkinson’s Dave Clark. To learn more about the challenge and how you can support the crew please visit the official website here. You can also donate to the team via the special fundraising page.